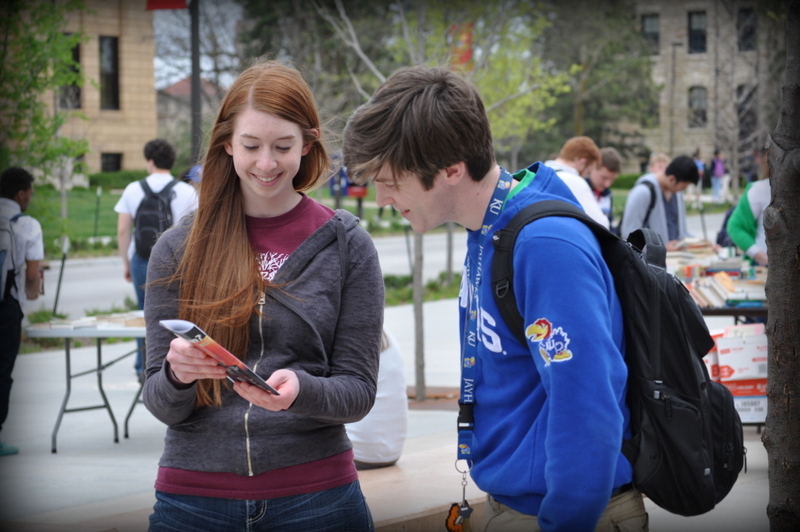 JFA volunteer Laura Haschke shares the JFA Exhibit Brochure with a student at the University of Kansas (KU). To see more JFA event photos, click here. Newer PostVIDEO: "I've Started to Change My View"
Older PostFeatured Resource - "Why I Love Siberians"